On Thanksgiving Day our Feed the Need Justin site will be serving Thanksgiving dinner to it’s community. 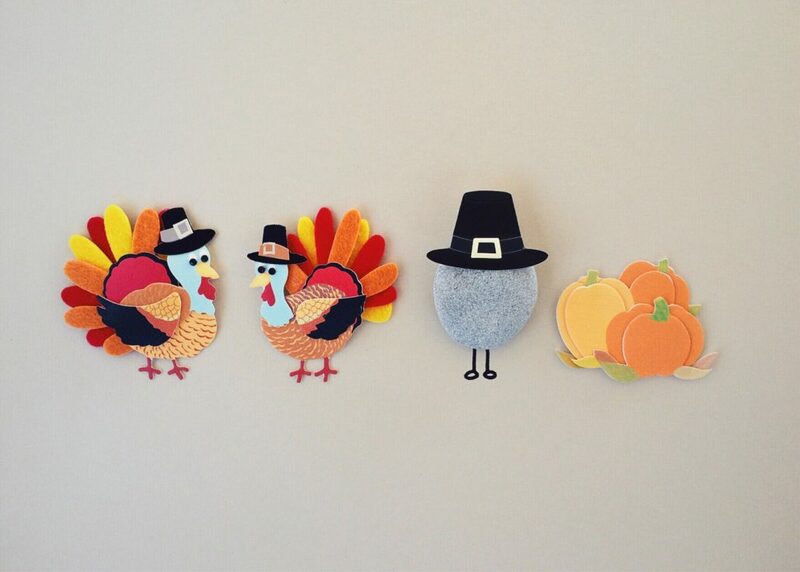 The site will be having a potluck style classic Thanksgiving Dinner from 5pm-6pm. 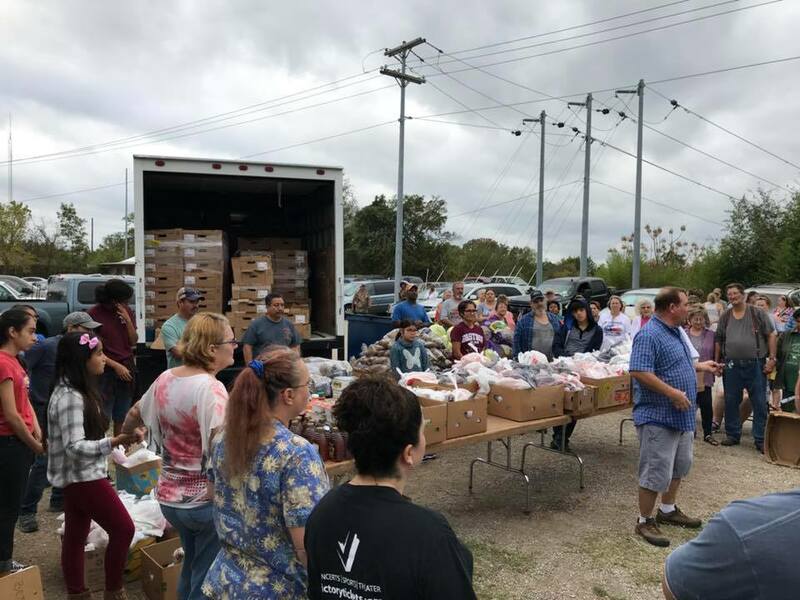 If you’re in the Ft Worth area and you and your family need a hot meal or a place to serve on Thanksgiving, join us at 415 N College Avenue Justin, TX at the Justin City Park. 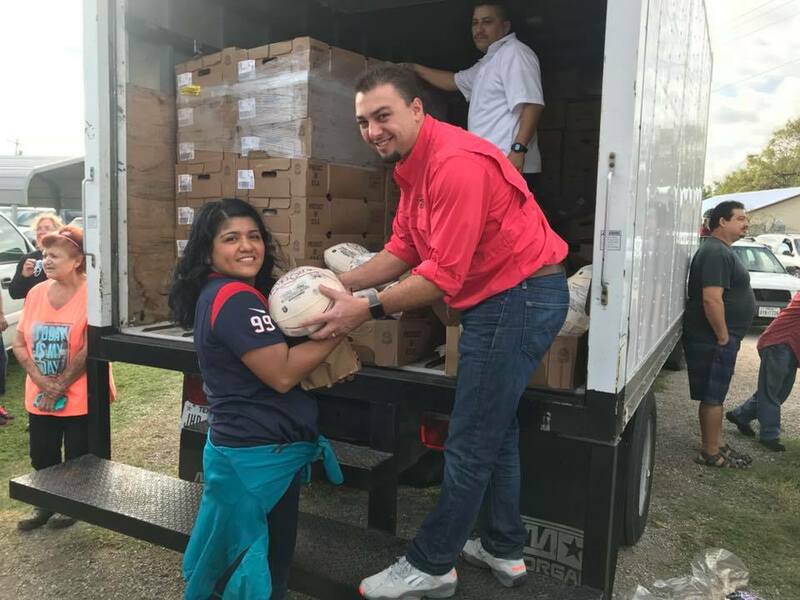 Feed the Need Missions had the opportunity to partner with Primera Baptist Church this past weekend and provided 220 turkeys for their food pantry distribution. 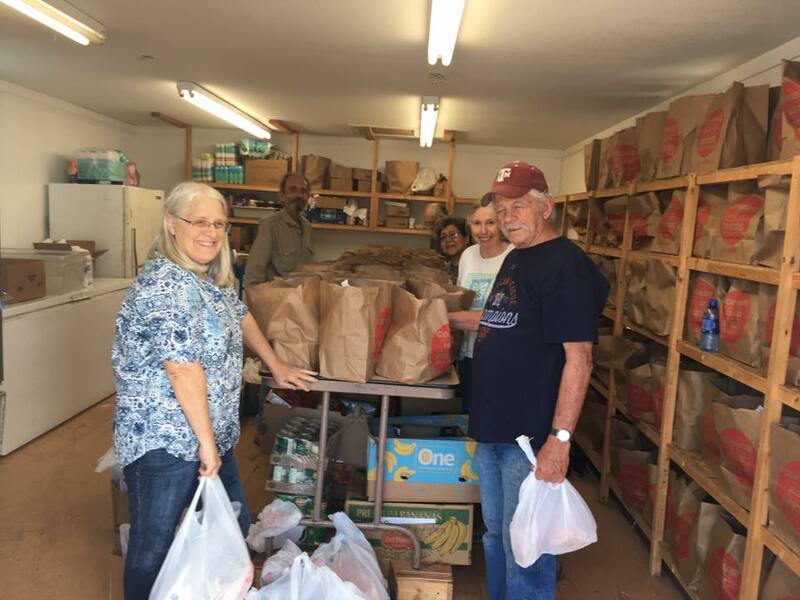 In addition, each Feed the Need site in the Bastrop Area registered families for Thanksgiving Dinner Giveaway meals. 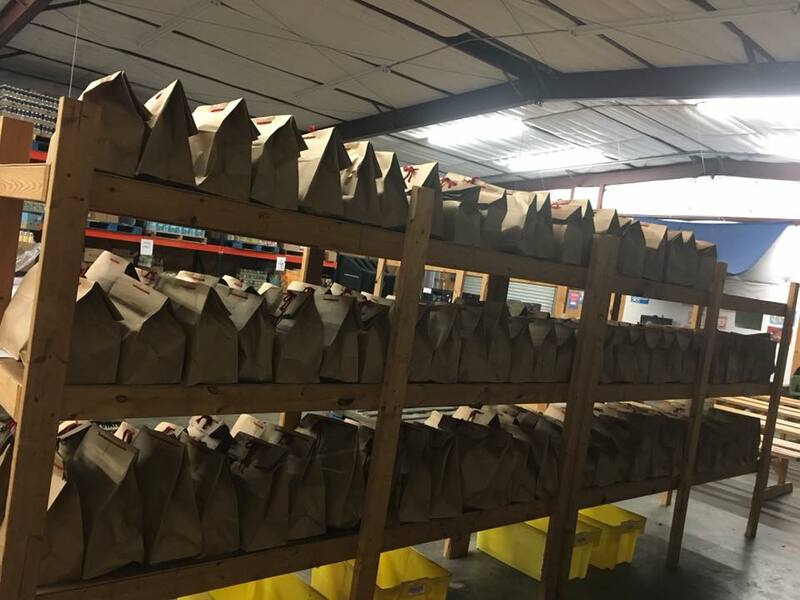 With your help, we were able to make 140 meal bags and pass out another 210 turkeys, for a total of 430 turkeys. One dad that stopped by recently lost his job, and he was so thankful to be able to still provide a Thanksgiving meal for his family. His family thanks everyone who has been a part of Feed the Need. “I can’t believe you did this,” his son said while helping him with groceries to his van. What a blessing it is to know that many families will be able to cook a Thanksgiving meal together!